Travel-Tot: Products We Love: The ConvertAHanger! The patent pending ConvertAHanger makes it easy for the savvy traveler to now use those frustrating Anti-Theft (Hook-Less) Hotel hangers outside of the hotel room closet. According to the designers at convertahanger.com, many travelers interviewed by the team voiced a dislike for the hook-less anti-theft hotel hanger. Also, various travel blogs and websites have noted as a Pet Peeve or Source of Frustration, the fact that they wish hotels would provide hangers with real hooks. 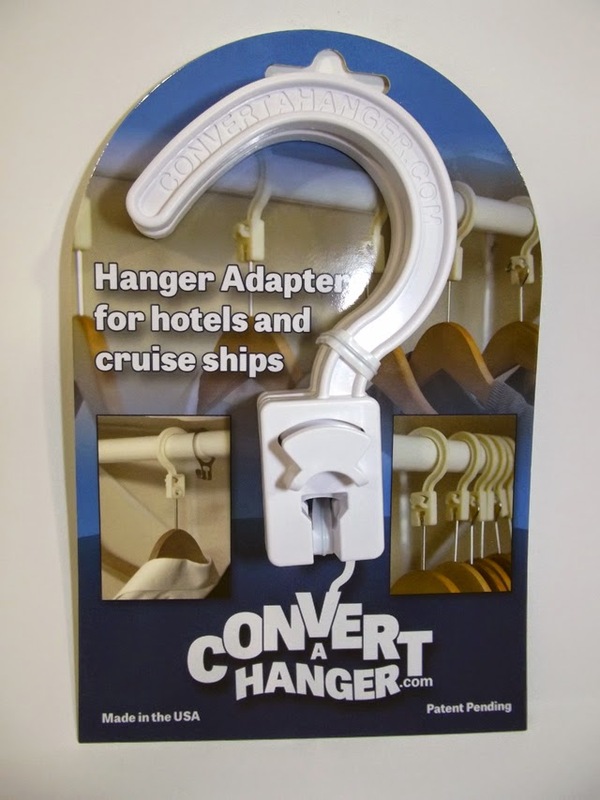 The ConvertAHanger now makes it easy for any traveler to turn those (hook-less) hotel hangers into ones that can be used anywhere in the hotel room. It will also work with the small 5/8 inch hook used internationally and on cruise ships. It's all easy with the ConvertAHanger. Simply attach the ConvertAHanger to the end of the post on the (hook-less) hotel hanger and you are good to go. You've now turned that hotel hanger into one you can use anywhere in your hotel room. The ConvertAHanger is made from durable and strong snow white Lustran ABS, and is completely designed and manufactured in the United States of America! Available directly at www.convertahanger.com. DEAL ALERT! 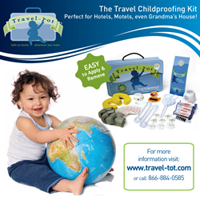 For a limited time, get a 10% discount by using the promotional code: travel-tot.